This time of year we are particularly busy with ground work. What WHE does is a “bottom to top” approach that focuses on key factors in a site specific manner. This makes our ability to respond to emails etc rather limited for several months at a time. We are in one of those times. In a simplistic overview the majority of what we are doing is gathering comparative information over time to demonstrate the areas where inappropriate action, or no action, has created near crisis situations. You can view some of what has been loaded on the Range page. But on that page you can also see the reports that we have not had time to load (as the links are not “hot” yet). If you have been reading what we are writing you know about the huge push right now against any attempt to curtail the destruction of public land by livestock. In most districts the motto seems to be either “we are waiting to see what happens to the other guy that is trying to do something before I jeopardize my job,” or “We have always done it this way and I aint the guy to change it.” Much of this is the result of decades of intimidation. We “get” it. But that does not change the basic fact that it is “your job.” Your job is NOT to cater to the historic misuse of public land but to implement actions that protect public land and resource for ALL Americans. If you can not do that you should perhaps consider a career change because changes are coming…. changes that will require you to address that “bully” very soon. The sage grouse issue is NOT going away. No matter how many millions of dollars you throw at planning documents to avoid listing that “chicken” on the endangered species list…. either policy or listing is going to force you to address the “bully.” The drought (many districts avoided addressing) may end… but the degradation to the range that YOU allowed will take years and years to address (particularly if you fail to create restrictions that allow recovery for NEXT year). Those of you that sit in jobs “on the range” are sitting at “ground zero” of the entire broken program. Every symptom of this program tracks back to you. Why are horses and burros losing genetic viability? Why are boundary lines not evaluated? Why is forage not allocated based on a sane equation? Why are horses and burros standing with no shade in holding? Why are horses and burros removed from the range? Why are there 50,000 in holding? Why? It all comes back to YOU. YOUR actions determine the entire program. Each and every office has at it’s disposal appropriate tools to FIX the problems without ANY changes in the law. But so many of you are waiting for a “directive” from those far removed from the truth sitting behind desks in DC…. is it because you want to sit behind a desk in DC? Is that why you took the job? Or did you take the job simply because it was a job with benefits? Was that in the job description? I ask that each one of you go back and read the job description of the position you applied for… and decide if you are ready to actually do it. The same stallion after hundreds of domestic cattle denuded the range this summer at risk of paying the ultimate price… a loss of freedom and the rest of his life in a holding facility… or worse. If you have made the decision in your life that wild horses and burros matter to you, then you have just made a choice to do your best to become an effective voice for them, as they have none. Right now there are about 50,000 wild horses and burros in government holding facilities and about 40,000 (that includes all jurisdictions, not just BLM) left on the range. The number can be debated hotly, but it is not a far off estimate. That means as an advocacy of 100’s of thousands each one of us becomes a literal voice for a voiceless soul. Is this a casual affair? Or is this something you are called in your heart to stop? Will you look for the easy way to show that you care or will you give of yourself in the relationship and make it last? We give you action alerts that try to simplify issues and we write letters that you must take the time to read, copy and paste and send an email… or join a list so we can add your name to an action item. But we also take the time to write multiple pieces to inform and educate you so that you can decide for yourself what needs your attention and commitment. We get so many emails from people asking “what can we do?” The greatest gift we can give any relationship is to listen. To listen, not just to respond, but to support those we love in the ways they truly need it. The same goes for the commitment to wild horses and burros. We have two items online that are part of our ongoing work. One action item is to gain an actual humane handling policy, the other is a challenge to BLM wild horse and burro management. We ask, no we beg, that you not only take the time to add your names to the lists that now have over 8,000 participants, but that you READ each page and understand why each item is important and the ongoing issues surrounding each one. In READING you will begin to be able to address questions by those less familiar with what is happening and in the process perhaps deepen the resolve of someone else to effect change… real change. As each one of us is simply “just a human being,” we will face difficulty as frustrations mount in tense times. 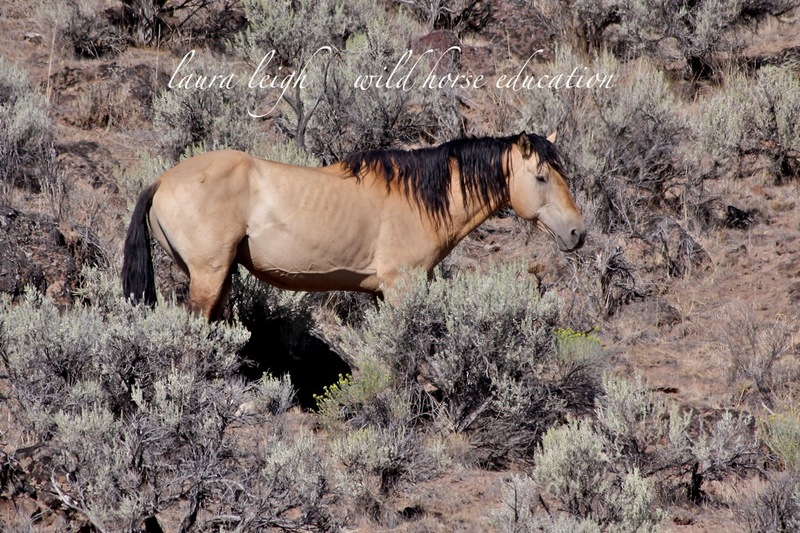 We are in very tense times for wild horses and burros. Some of us will become “burned out.” Some of us will “lash out.” But it is of utmost importance that we remember at these critical times that each and every one of us is a voice… a voice that matters… a voice that can reach new voices… and we are all part of a movement, we are one thing. 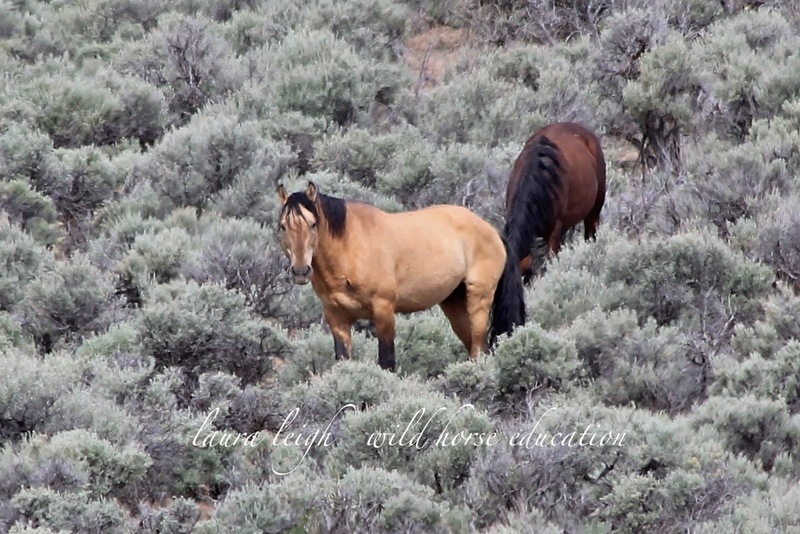 WE are the ONLY chance that wild horses and burros will ever have to be heard. Any movement is only as strong as it’s weakest link. Advocacy is a chain and we are all simply links in that chain. At Wild Horse Education we feel that information, inspiration and an avenue to remain active in advocacy are ways to support each link. We ask that each one of you become a resource to the next person. The issue is about the wild horses and burros, not people. But people create the reality that wild horses and burros exist in. 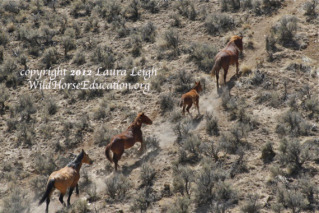 Those that are competing against wild horses and burros are most often well funded and organized. Most often those advocating for change are “just people” that have no “stake in the game” but a desire to see a living symbol of our history, an American icon, a beating heart… treated with fairness and compassion. Let’s all do our best to remember that. Me? I am doing my very best to address these issues on a case by case basis, create documents to address national policy and keep my own frustrations in check. Who am I to write this kind of letter? No one but an observer… that has watched, listened and learned. I am an American that believes our nation was created for all of us… not a select few. Food for thought: YES the livestock have a “use” permit and are not out there all year. Neither is a swarm of locusts. The Diamond Complex in 2012… this is repeating EVERYWHERE I look. WHY?